I am craving for a strong dose of the positive in my life right now. Losing two close friends in a span of two weeks is taking its toll. I have the reputation of being a naturally sunny person. No matter what color frames I wear, as a bespectacled person, I always see the world through pink-tinted glasses. Even though this is not the first time – or the tenth – that I’ve lost someone very dear, I am finding it hard to cope. This post is as much for me as it might be for you. Let’s be inspired together today! Which of these inspiring quotes on positive thinking appealed to you the most? Thank you for visiting today. I appreciate it very much! I empathize totally. Those are some lovely quotes, and I hope you rise like the proverbial phoenix from your sorrow & loss. Chin up and put on those pink tinted glasses again. Your name matches your comment. Thank you so much. 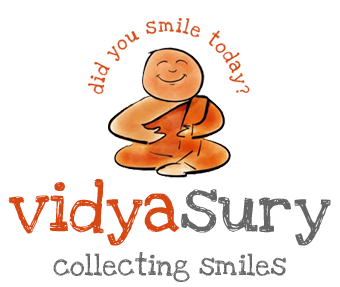 Vidya Sury recently posted…Did I Smile Today? Loving this. Sometimes we forget we get to choose our attitude. I needed this reminder this morning! How beautifully said, Carissa! Thank you! We all need these words to find peace in times of turmoil or pain Vidya. Thanks a million for sharing them today with us and may they heal your heart. Thank you Marie. I appreciate your kind comment. Trying my best to cope. 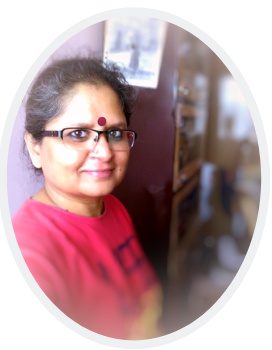 Very inspiring quotes, Vidya and it’s very helpful to overcome the tide. I am sorry about your loss. Thank you Vishal, for your kind comment. So sorry for your sadness over this last while Vidya, may your dear friends rest in peace. Thank you for these uplifting quotes which I will save and savour. Thank you Susan. It seems like when it rains, it pours. I am trying my best to make paper-boats and watch them float.